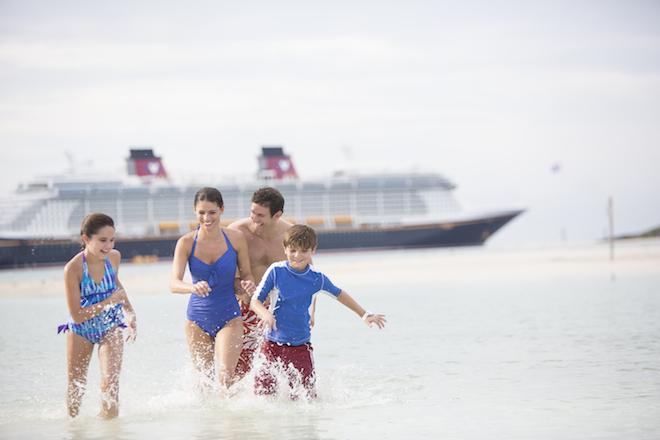 Disney Cruise Line Announces Early 2017 Itineraries. Itineraries January- May 2017. 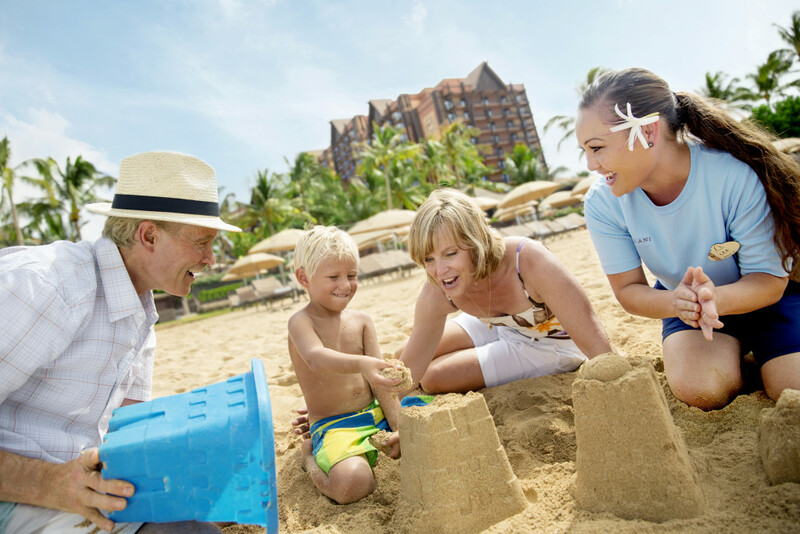 Gold and Platinum Castaway Members can start booking on 10/7/15 and the general public can start booking on 10/8/15. To get the latest pricing and take advantage of the latest offers contact us for your free quote!